Dan Teixeira has been appointed as Vice President of Business Development at Douglas Elliman Florida, marking the collaboration of the Realty Marketing International Team, the leading consulting and marketing firm for luxury residential condominiums in South Florida, with global real estate powerhouse, Douglas Elliman, the nation's fourth largest real estate company. Mr. Teixeira moves into this newly created position at Douglas Elliman where his office will be located in the Ritz-Carlton Fort Lauderdale Beach. Mr. Teixeira has more than 25 years of in-depth real estate experience, is licensed in Florida as a real estate broker, and has been at the helm of developing some of the most affluent residences in the area from conception to completion. On top of that, he has sold over a half billion dollars in premier waterfront properties and high rise developments. 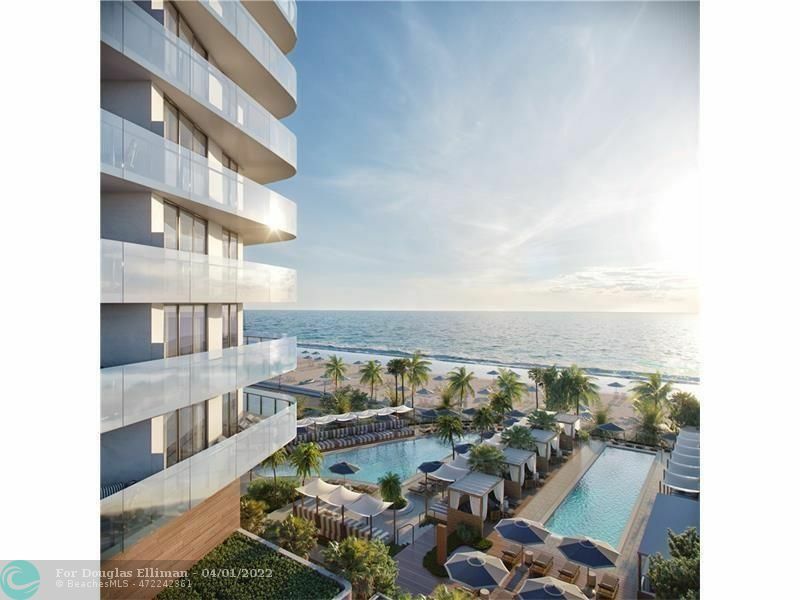 As a seasoned expert in luxury waterfront development, land use analysis, and international marketing, Mr. Teixeira has broken the record in the Greater Fort Lauderdale area for the most expensive dollar per square foot three times. His background includes Director of Sales for The St. Regis Resort Fort Lauderdale, Manager for Starwood's Fort Lauderdale "W" Resort and most recently Director of Sales for The Ritz-Carlton Fort Lauderdale. As VP of Business Development, Mr. Teixeira is sought out by developers at the beginning stage of a new high-end residential community and developers seek his advice and counsel on site location, concept, building design, site planning, design of the units and pricing. In addition, his services extend to condo budget preparation, marketing plans, staffing of the sales center, and work with the city for zoning approval and legal documentation. Joining forces with Douglas Elliman was a natural fit for Mr. Teixeira as most of his luxury sales are to clients from New York and the Northeast, which account for approximately one third of his new client base. Versed in multiple languages, Teixeira has a wide global reach that extends to clients in Europe and South America. His expertise has been recognized by the Wall Street Journal, New York Times and the South Florida Business Journal. Teixeira lives in Fort Lauderdale and he is a member of many homeowner and condominium neighborhood associations. Involved in the local Broward County Humane Society, he has personally adopted four pets from the shelter. Mr. Teixeira holds a dual Bachelor of Arts in Finance and Business Administration from the University of South Florida, is a licensed Florida broker and President of a Florida Condominium Association.